There are combinations that sell themselves for you. Transformers and Clash of Clans is most definitely one of them. The development for this game was announced months ago, by Space Ape Studios backed by Backflip Studios overseen by Hasbro (we all know how these things go there’s always a multi-million franchise lurking in the shadows). The basic premise is the same. The game is based on managing and strategizing in real-time and it brings back well know characters in their most iconic incarnation, Generation 1 from the original TV show. Still in beta phase of development, the game has already been leaked in APK format for Android which can be downloaded via Uptodown around the globe without geographical limitations. The application is totally functional and allows everyone to access game content without any restrictions. Actually, just like the one it’s based on this is a fully free-to-play game almost identical to Supercell. Once again, the eternal conflict has arisen between Autobots and Decepticons. Battle takes place on Earth while they try to gain control of as much energon as possible. To achieve this, you have to strengthen your forces while you defend them from enemy attack. 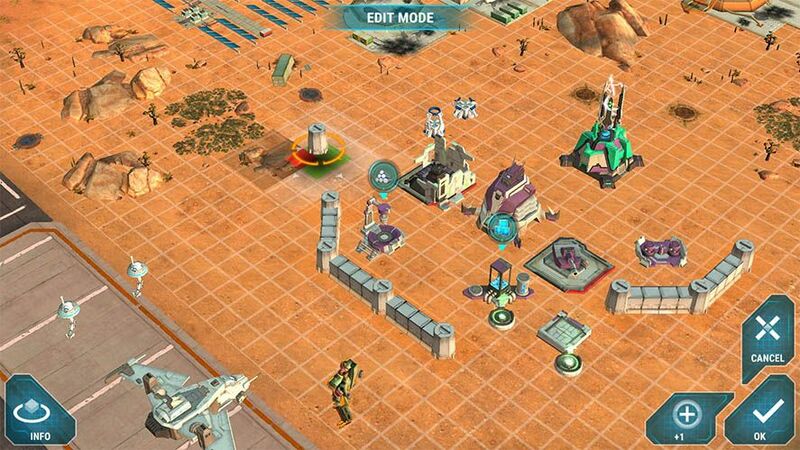 Simultaneously, you will be constantly attacked by rival bases through a pseudo-automatic mode of gameplay in real time. 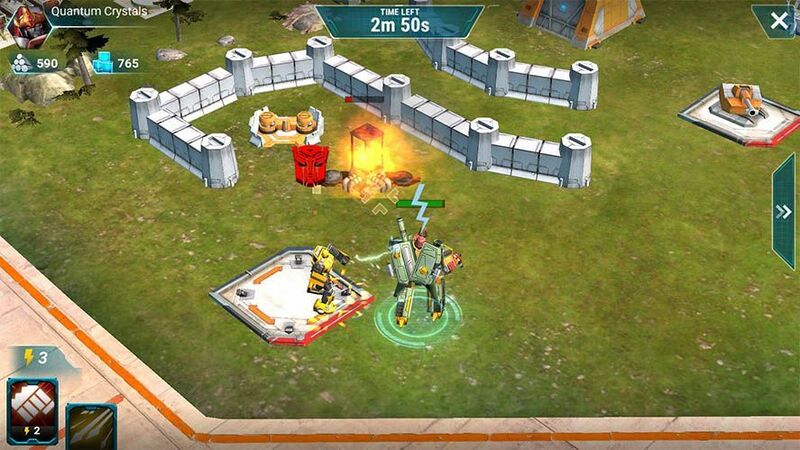 The cool part of the game consists in unblocking the whole gang of transformers on both sides while feeding energy into the space bridge that connects the Earth to Cybertron, their home planet from where you can recruit new members to your cause like Bumblebee, Soundwave, Starscream or Grimlock. You got it, this blogger at 32 is very well versed in the universe of Transformers. 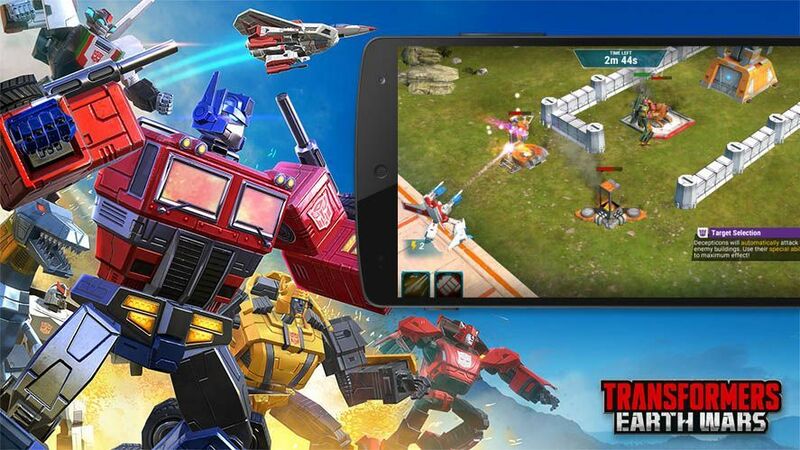 As long as it doesn’t end up being the umpteenth Clash of Clans clone, Transformers: Earth Wars is an interesting new prospect that taking advantage of some prime licensing could have the potential to satisfy fans’ hunger for more of the Transformers universe. Signing off, transform and Roll out! Previous articleThe new Plant vs Zombies Heroes for Android—leaked!